My name is Kyra. I’m 24. I got married to my wonderful husband June 13, 2015. I started law school that following August. Very shortly after that we found out our little twosome would become a family of 3. I had my son April 26, 2016. Two weeks before my law school finals. My life has become an adventure. Law school on its own is an adventure. 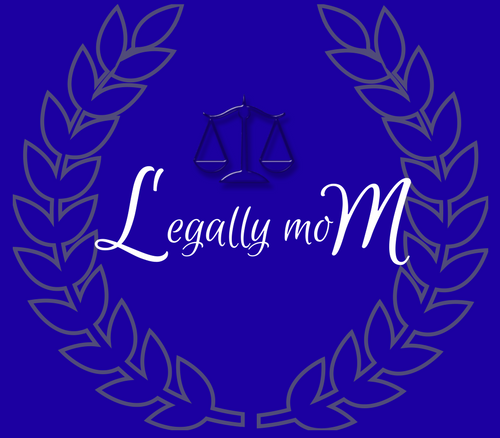 Law school as a new wife and mom is a whole new world of adventure, but achieving my dream for both myself and my family, will be so incredibly worth every minute. I figured if I can at least inspire one person to fight through whatever difficulty they are facing between them and their dream through this blog it will be worth it. This is my little munchkin. Currently I am calling him Stitch. Yes, as in the little blue alien from Lilo & Stitch. He can destroy a room faster than I can even register what he’s doing. He is the spitting image of his father and has a personality both as stubborn and goofy as his father yet spunky and uniquely his own. Watching him grow in the short time I have been blessed to be able to has been the most confusing, frustrating, rewarding, and beautiful experience of my life. Check out my blog to live, love, and grow with me as I fight through this life we live. If you have any questions or a topic you would like me to write on head over to my Contact page and let me know. If I can’t write about it quickly I will at least get back to you as soon as possible.